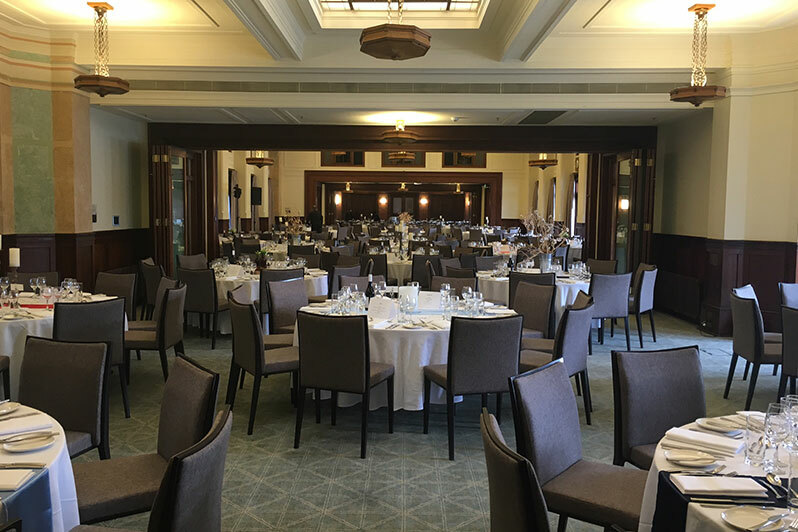 Full Member’s Dining Room was originally a large banquet hall created by opening the doors between Members’ Dining rooms 1, 2 and 3. 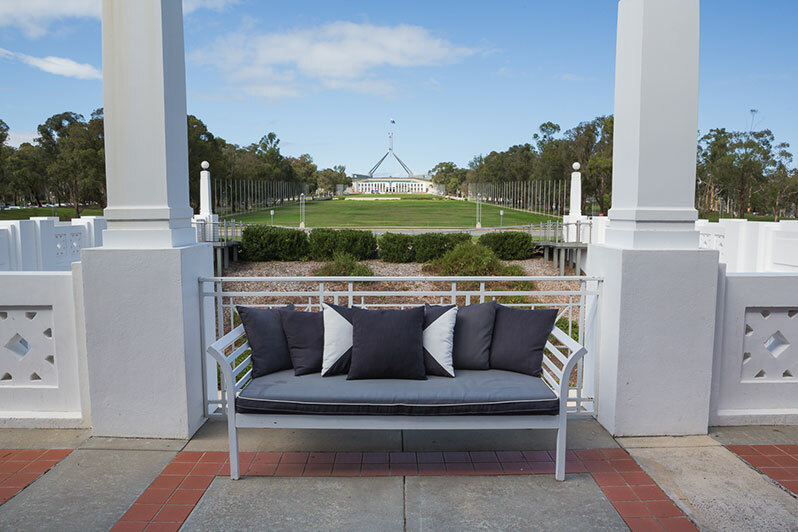 When the parliament hosted Royalty, Heads of State, Ambassadors and other significant visitors, this large space would be utilised. 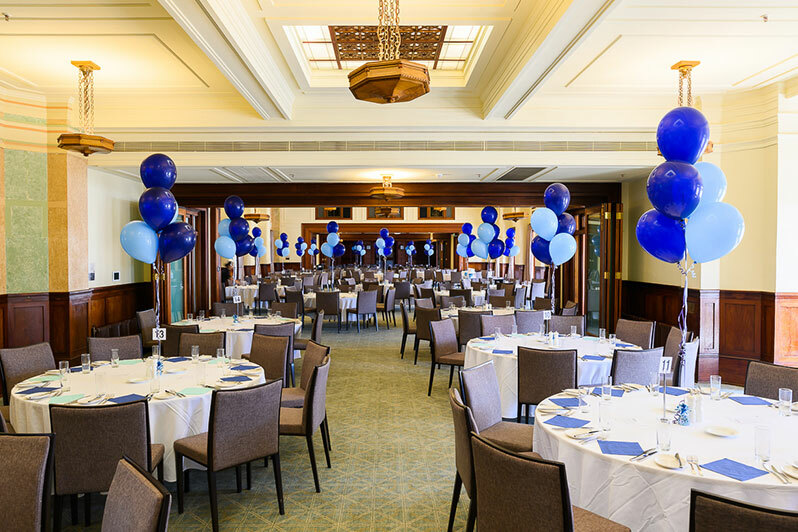 Our Full Member’s Dining Room features a complete, unobstructed view of the Australian Parliament House, with its high ceilings, original timber lamps and the Queen Victoria Terrace that can be used in conjunction with the room, this space is an overall beautiful historic backdrop for all events. 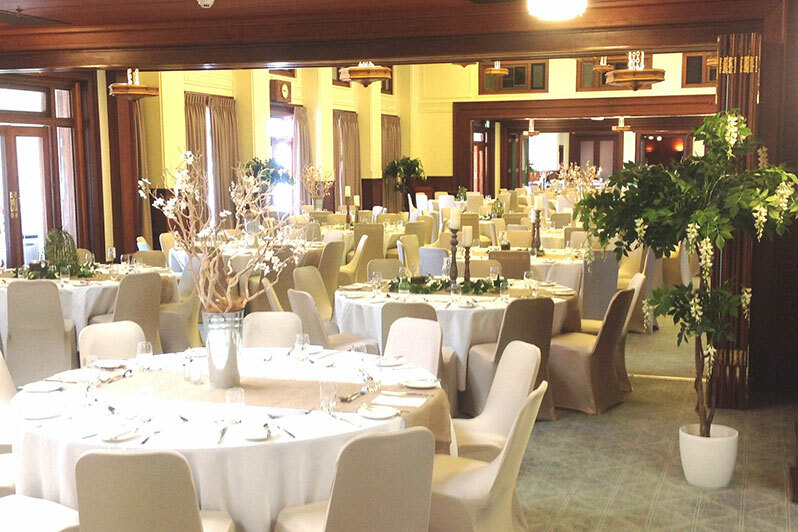 In addition to daily dining, the Members’ Dining Room was also used for large parties and events. Often, tables and walls would be decorated to suit the significant visitors for these large banquets. Themes would refer to colours of a flag, floral emblems or an object particular to a country. For example, the room was decorated with yellow roses at a special luncheon for the United States President Lyndon B. Johnson on 20 October 1966 in honour of his Texan origins. Ice and butter sculptures were also a feature and workers in Parliament were offered the opportunity to view the decorations before the function. 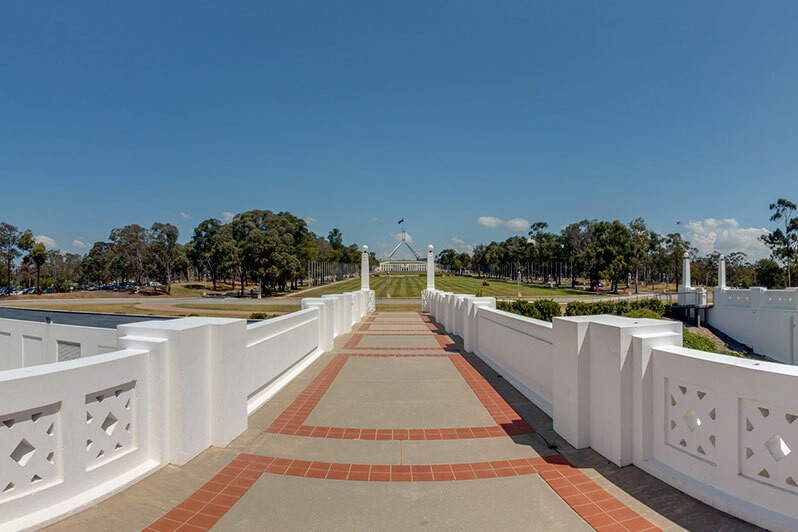 The Banquet Hall hosted royalty at a luncheon held on 9 May 1927, the day that the Duke of York opened Old Parliament House. 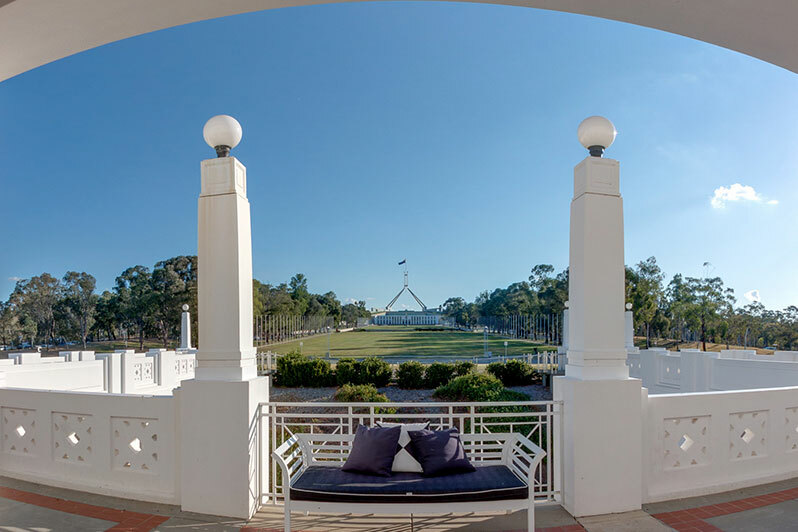 This Museum has a menu card that is signed by the Duke and Duchess of York (later King George VI and Queen Elizabeth, the Queen Mother) and Prime Minister Stanley Melbourne Bruce, the first prime minister to serve in Old Parliament House. 56.1m x 12m The height and width varies. Limited seating setups available.